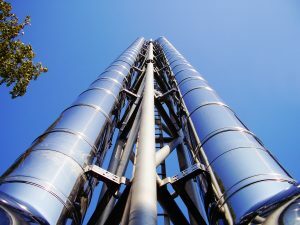 Chimney systems - helping you find the best solution for your project. Based in Ardee, Co. Louth, Oriel Flues manufacturer and distribute a complete range of flue components for the Domestic and Industrial market. 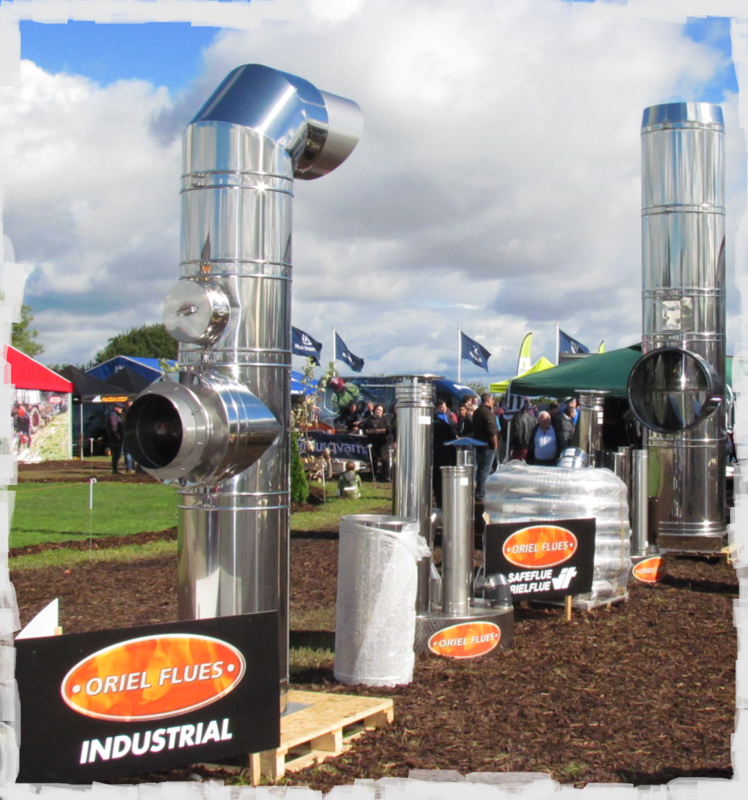 Founded in 2000 Oriel Flues have quickly established themselves as the number 1 supplier in Ireland. Oriel Flues are specialist manufacturers and distributors in Ireland for a wide range of flue components, including domestic and Industrial Flues. 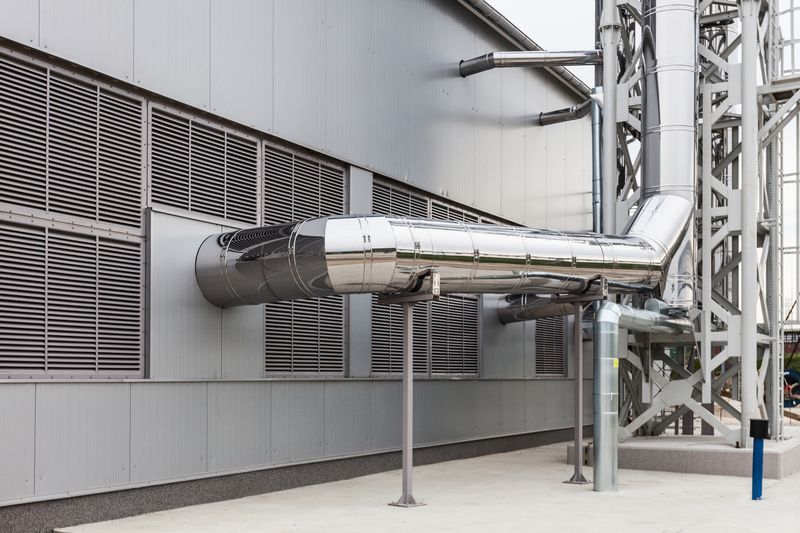 Our promise is to provide you with the highest quality flue components, best customer service and efficient dispatch times. All our products can be ordered by calling or emailing our sales department. You will receive a full and professional service: We prepare full documentation—chimney matching and design including static & resistance calculations. 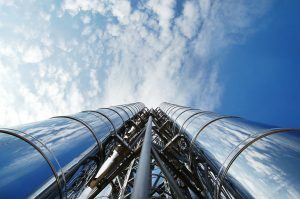 Technical Advisors and the R&D Department assure highest quality of services in the field and optimal use of chimney systems. 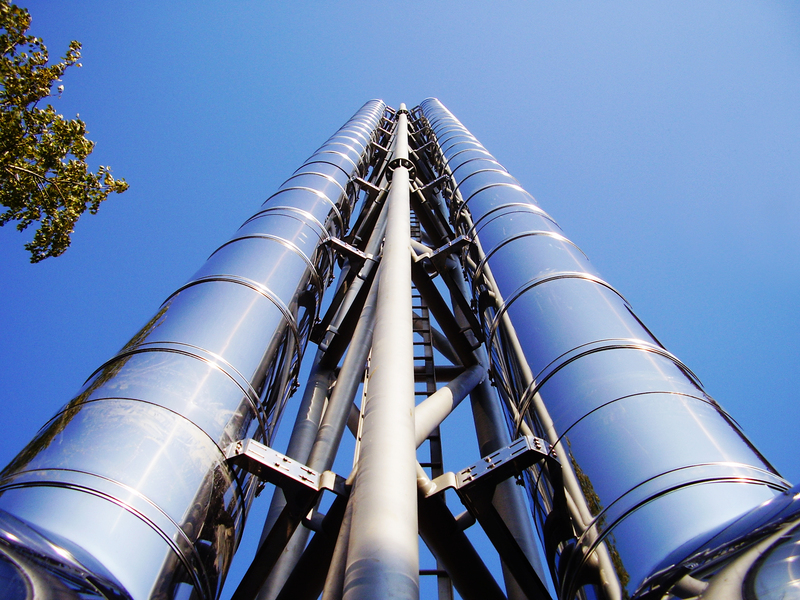 The R&D Department continuously monitor the development of the chimney market. Promotes innovative solutions which are created in cooperation with Isotip Joncoux Group. We design supporting constructions which allow for the installation of chimneys without the necessity of attaching them to building walls. We work in conjunction with the design office and assure supporting construction projects.